Wanda Y. Dunham has over 30 years of transportation experience and 12 of those years as the Assistant General Manager/Chief of Police Department and Emergency Management. In 2006, Chief Dunham made history as the first African American and the first female in the Department’s history to hold the position of Chief. Chief Dunham made history again when she was recently promoted to the C-Suite as the Chief of System Safety, Security and Emergency Management. 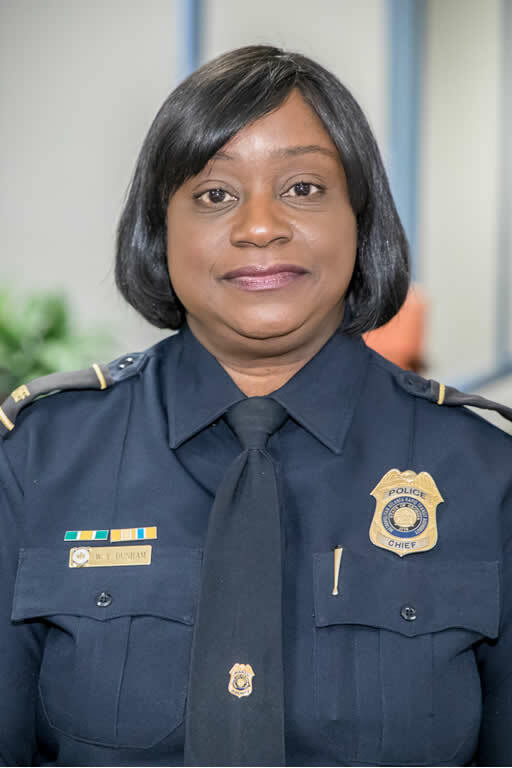 She is responsible for the Department of Safety and Quality Assurance (DSQA) and the Office of the Chief Information Security Office (CISO) in addition to her existing responsibilities for Police and Emergency Management. This position is a new position at MARTA (July 2018) and Chief Dunham is the first to have this title. In leading the nation’s 9th largest police transit agency, Chief Dunham is responsible for 947 square mile service area to include Clayton, Dekalb and Fulton Counties. She leads a 460+ member police department that provides security for multiple facilities, stations, buses, mobility and, most recently, light rail throughout the service area. 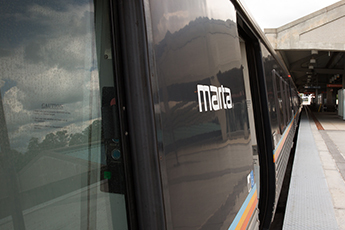 The Marta Police Department interacts with over 40 local Law enforcement agencies. Chief Dunham holds a Bachelor of Science (BS) degree in Criminal Justice from Jacksonville State University and a Master of Public Administration (MPA) from Columbus State University where she graduated with honors. Some of Chief Dunham’s professional affiliations consist of the Atlanta METROPOL, where she served in many capacities including Chair on the Executive Board. She serves on the board of Directors for the Fulton County Public Safety Training Center (FCPSTC). She was selected by the National Transportation Security Administration (TSA) to serve on the Peer Advisory Committee for the American Public Transportation Association (APTA). Most recently, Chief Dunham served as a member of the Super Bowl 53 Law Enforcement Executive Steering Committee. Chief Dunham has amassed numerous leadership excellence, diversity, and community service awards throughout her career.